Lincoln Cannon, president of the Mormon Transhumanist Association, was interviewed by Derek Bunker on the View from the Bunker podcast, which discusses topics of interest to conservative Christians. The interview covers the intersection of religious faith and transhumanism, the common aspirations and parallels between Mormonism and transhumanism, and religious arguments for transhumanism. Recordings of the 2015 Conference of the Mormon Transhumanist Association are now available on the Transfigurism YouTube channel. The conference was held on Friday 3 April 2015 in Salt Lake City, Utah, at the Salt Lake City Public Library. 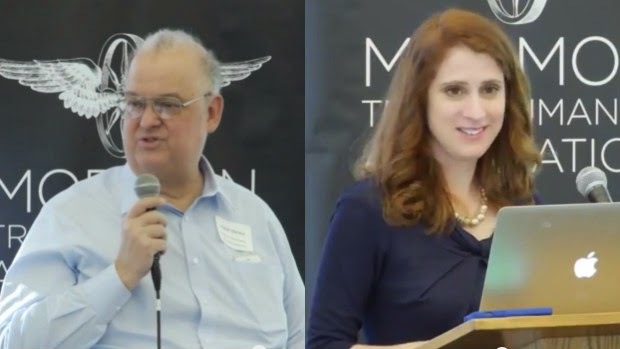 Speakers and artists presented on the themes of Mormonism, Transhumanism and Transfigurism, with particular attention to topics at the intersection of technology, spirituality, science and religion. 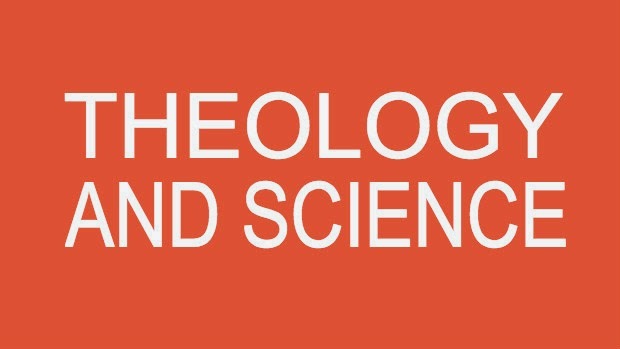 Theology and Science Publishes "What is Mormon Transhumanism?" "Mormon transhumanism is the idea that humanity should learn how to be compassionate creators. This idea is essential to Mormonism, which provides a religious framework consistent with naturalism and supportive of human transformation. 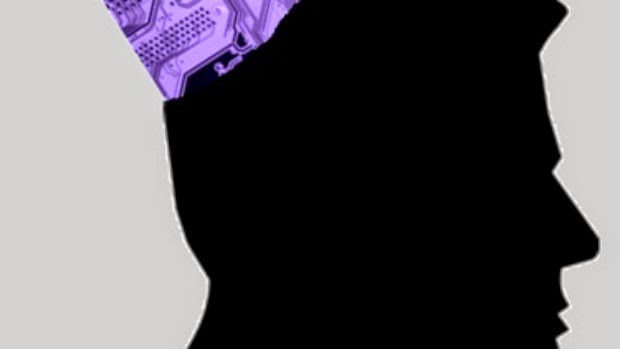 Mormon transhumanists are not limited to traditional or popular accounts of religion, and embrace opportunities and risks of technological evolution. Although usually considered secular, transhumanism has some religious origins and sometimes functions as religion. Accelerating change contextualizes a Mormon transhumanist narrative of common expectations, aspirations, and parallels between Mormonism and transhumanism. Mormon transhumanism has produced secular arguments for faith in God and religious arguments for transhumanism." Samford University’s Center for Science and Religion will host a conference on “Transhumanism and the Church” as a way to promote critical reflection and public understanding on Transhumanism and the Church, which will become increasingly important in future decades. Please send a 350-500 word proposal with your name, professional title, home institution, and contact information (including e-mail address) to Dr. Josh Reeves at jareeves@samford.edu. Some conference papers will be selected for inclusion in an edited book, along with chapters from the keynote speakers. The deadline for proposals is May 1. Presenters will be notified of acceptance by May 21. Final papers are due by September 14 for consideration in edited volume. Registration opens June 1. Visit the official website for more information. 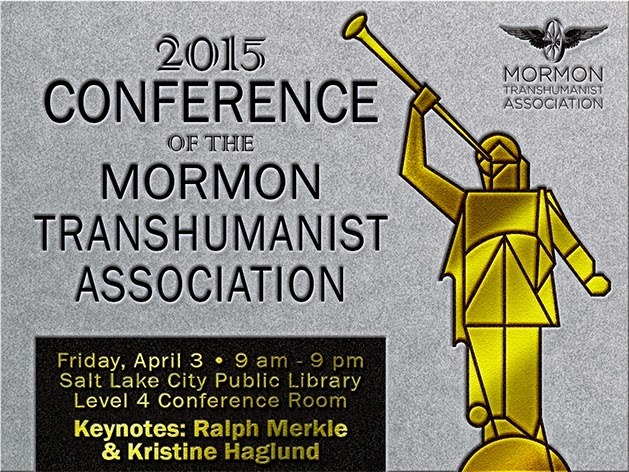 The 2015 Conference of the Mormon Transhumanist Association is streaming live on Friday 3 April from 9am to 5:30pm Mountain at Transfigurism.org. Please use #mtaconf for social posts related to the conference. Administrators will monitor for questions.